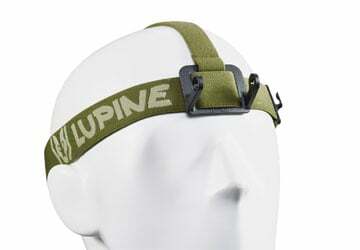 The Neo 4 helmet light packs full Lupine technology into the smallest and most affordable lamp that we have ever built. This powerful headlamp comes equipped with up to 80 hours of battery life, active thermal management, five different light modes, and 900 true and tested lumens packed into an extremely robust, compact aluminum body. 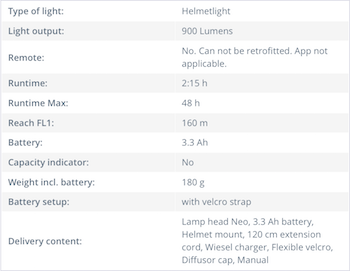 SYSTEM INCLUDES: Neo 900 Lumen aluminum lamp head, 3.5 Ah battery, helmet mount, Wiesel V4 battery charger, short velcro strap, long velcro strap, white diffusor cap (for improved visibility in fog/rain and indoor use), and Neo manual. The 2018 Neo 4 uses the latest generation CREE XM-L2 LED chip to produce 900 Lumens, throwing an impressive beam of light, penetrating 160 meters/174 yards. Neo's narrow central spot and beam pattern delivers excellent close-range illumination, while delivering expansive long-range illumination as well, making it the ideal light for mountain biking. 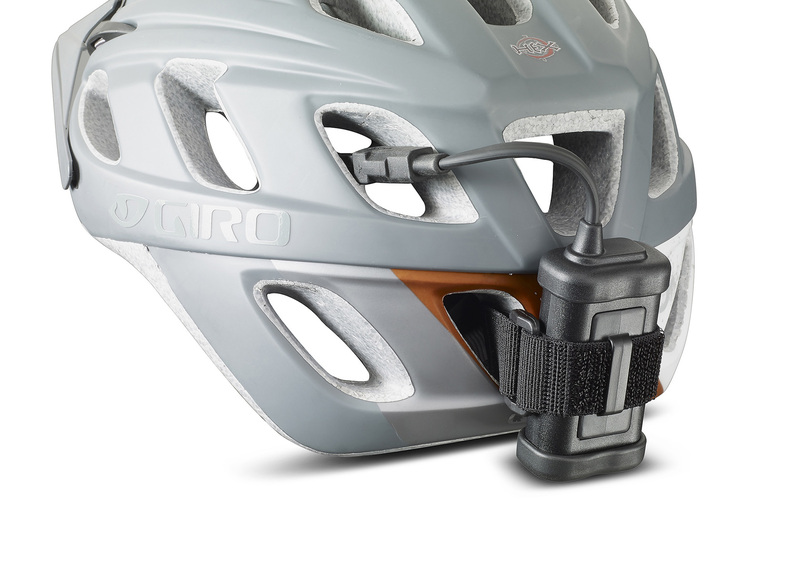 The lightweight Li-Ion Hardcase battery powers the Neo up to 80 hours, and can either be attached to the helmet directly using the durable velcro straps (provided), or can be transported with the supplied extension cable in your backpack or jersey pocket. - Neo 4 SC - Contains a 3.3 Ah/24 Wh SmartCore battery. 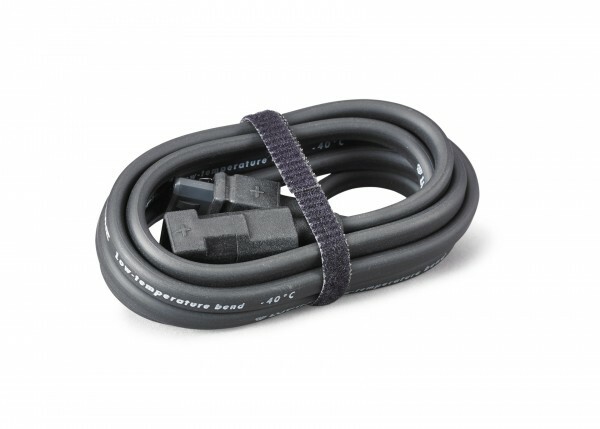 This has a capacity display with integrated taillight function. 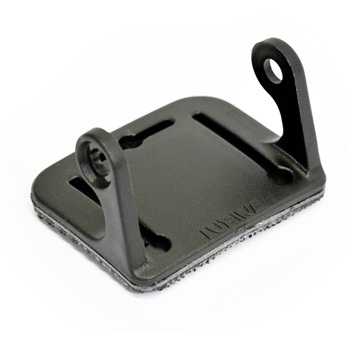 Our extensive accessory options guarantees safe and easy mounting on almost any helmet and handlebar. 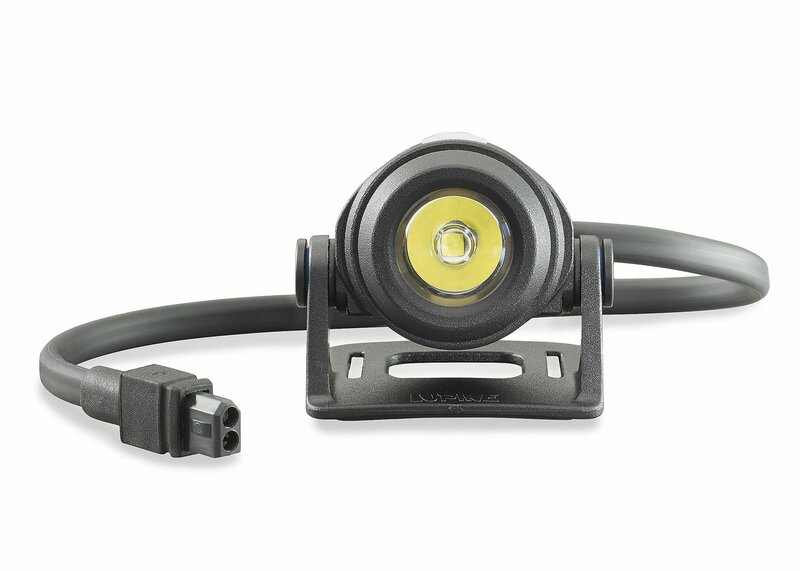 If you prefer to mount your bike light to the handlebar, get the optional quick release mount. In developing the Neo we focussed on a high-usable light distribution and long-lasting, high luminance value set. 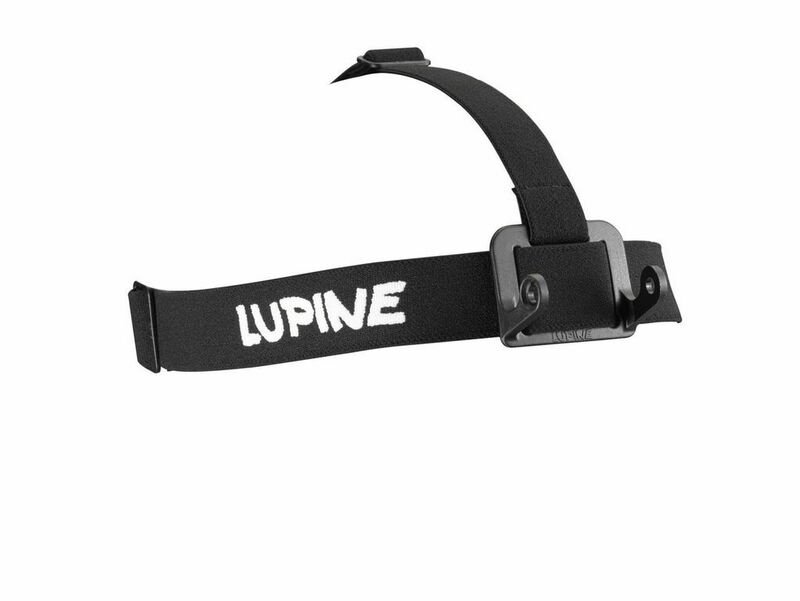 The wide angle of the edge light makes it easy to view your environment. The narrow central spot yet offers you an excellent range of more than 120 meters and the attached diffuser makes reduced glare and a softer light when you need. 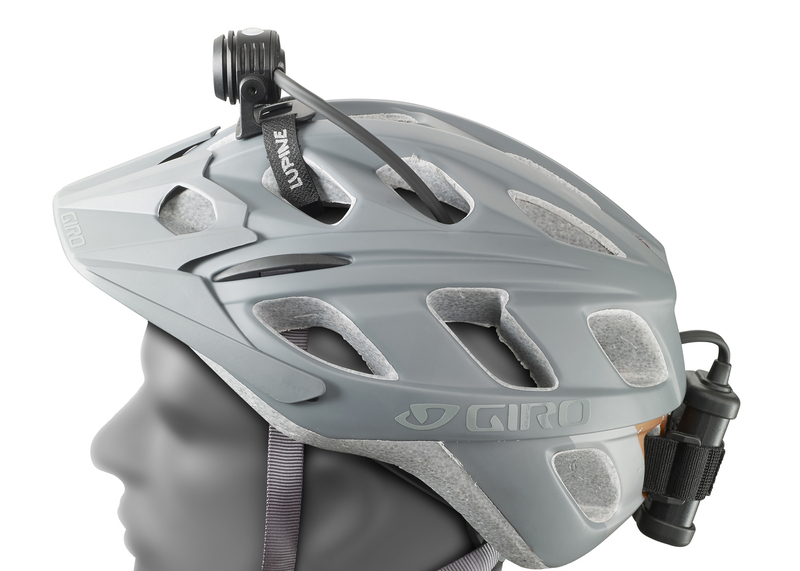 The Neo is only weighing 50 grams, so it is barely noticeable on your head even after hours of wearing on your head. In addition we integrated a redlight, for reading maps discreetly, and particularly effective optics. In the Neo, a single CREE XM-L2 chip of the latest generation performs impressive 900 lumens. The Neo offers you a choice of five pre-programmed light modes. With a single keystroke you are switching between 2 steps, 3 steps or 4 steps mode and the integrated red light, easily. In addition, more functions, such as the SOS or alpine emergency signal, are available. 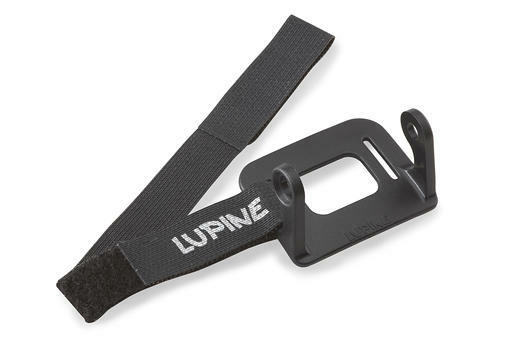 Securely mount Neo to your bike helmet using the Neo Helmet Mount and and state-of-the-art Lupine hook and loop fastener straps (included in your kit).